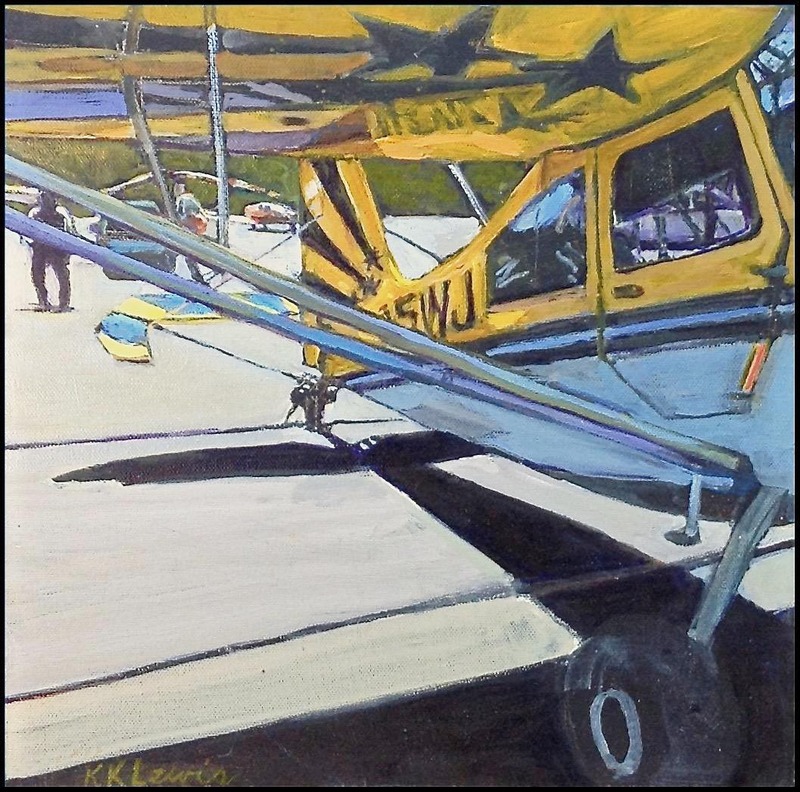 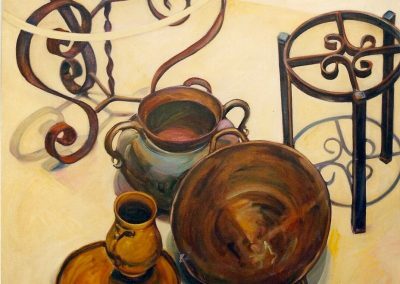 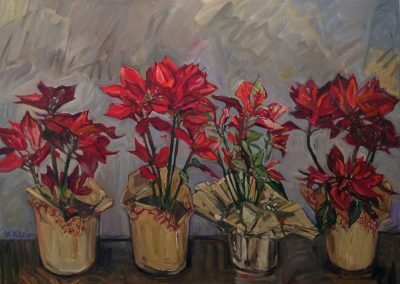 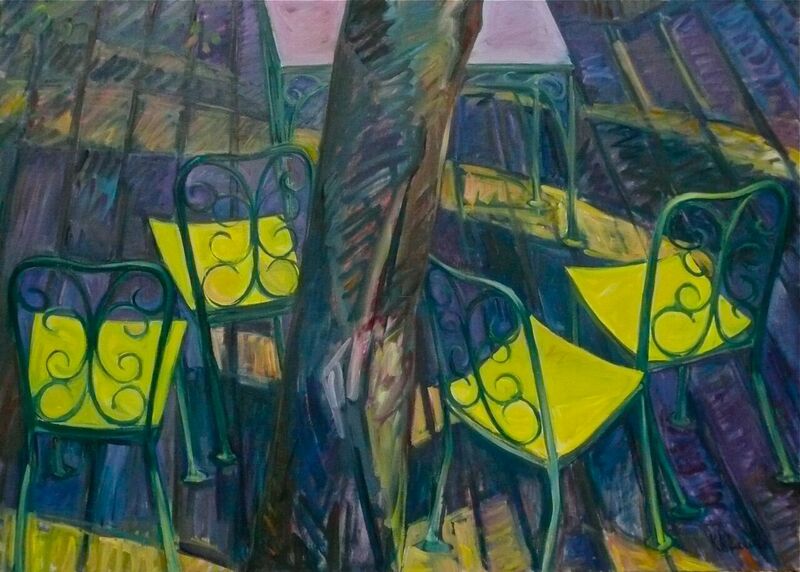 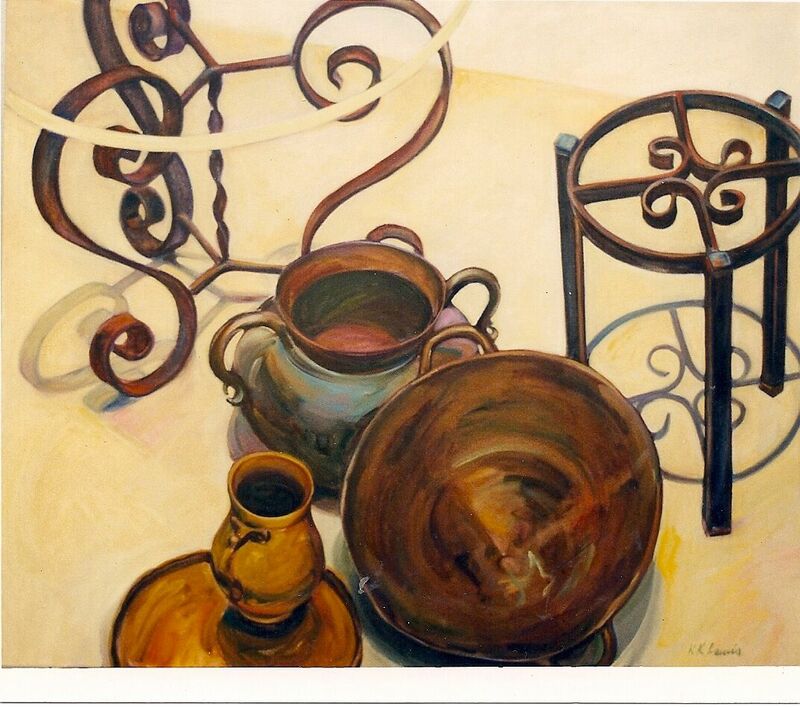 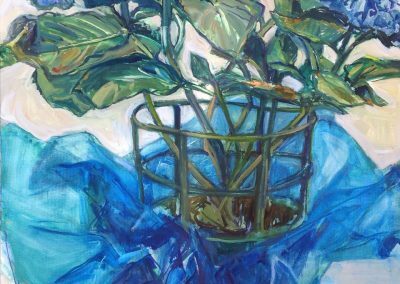 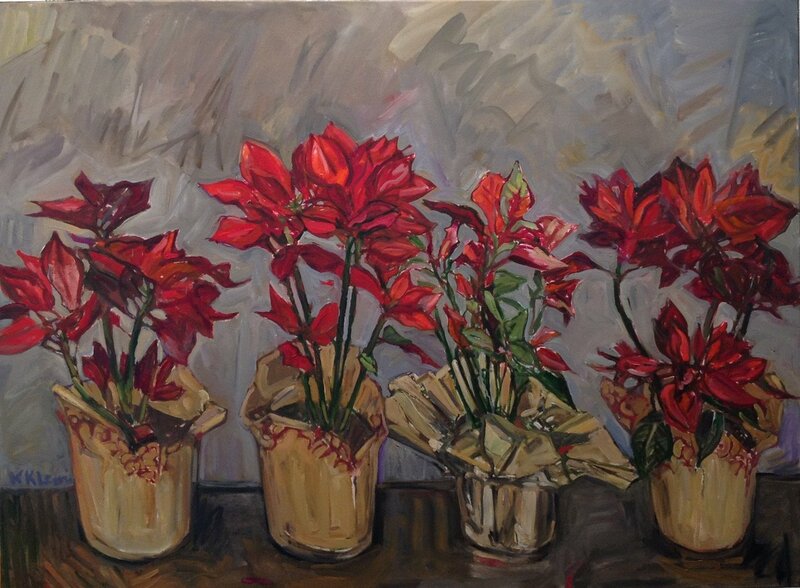 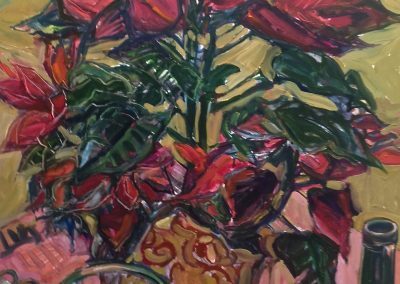 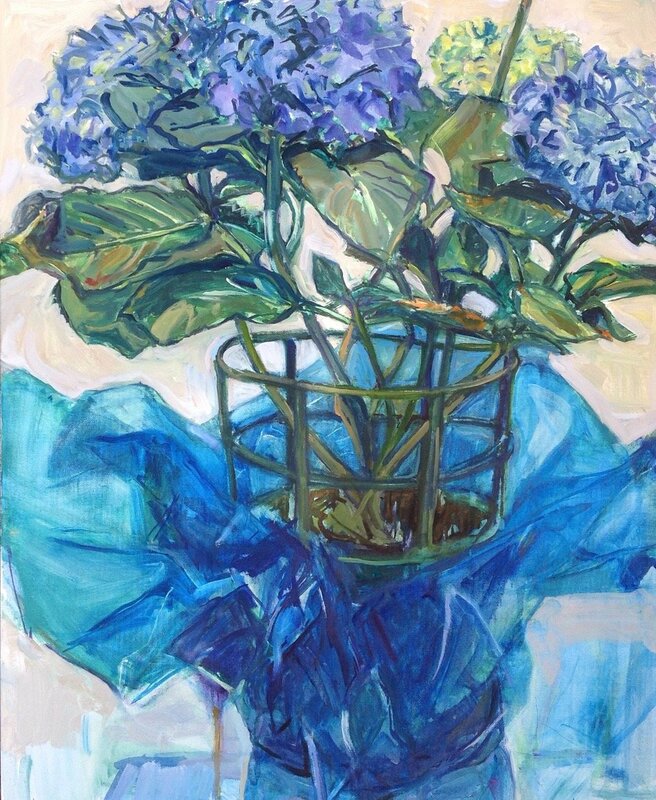 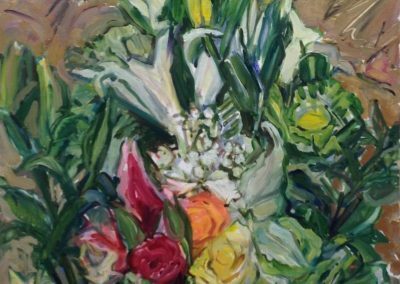 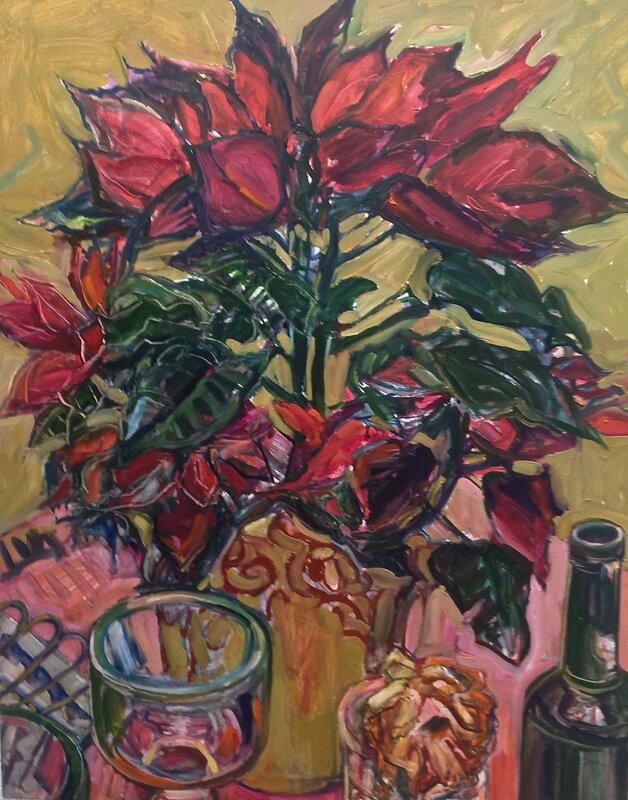 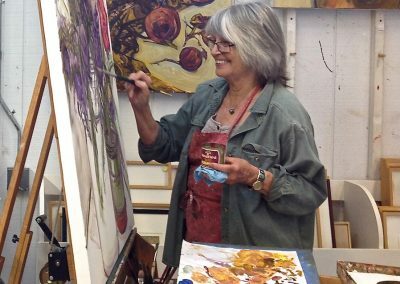 Karen K. Lewis is a studio painter whose subjects include still lifes, chairs in studio settings and landscapes, and large groups of people. 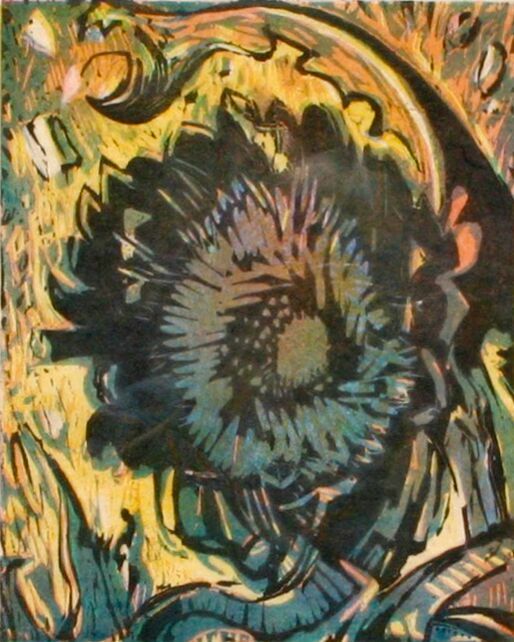 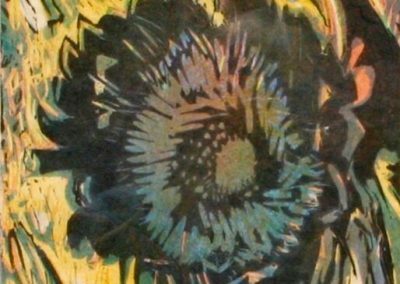 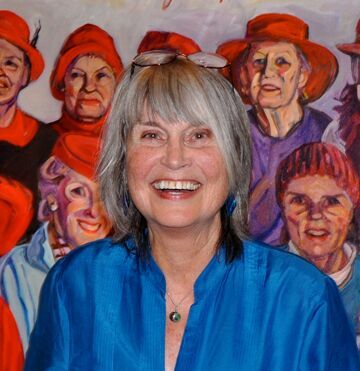 She is also a plein air painter of the Ojai landscape, and a printmaker who explores solarplate etching and monoprinting. 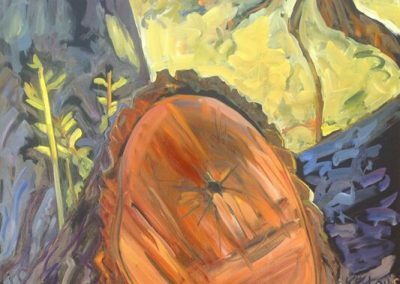 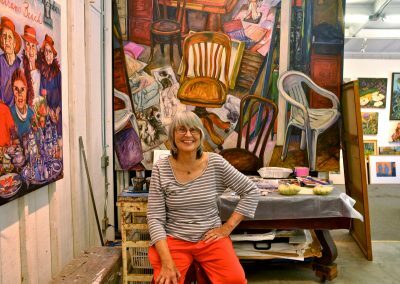 Lewis earned a BA in Art at UCLA, and received her MFA from Herbert Lehman College in New York, exhibiting in SOHO until returning to California. 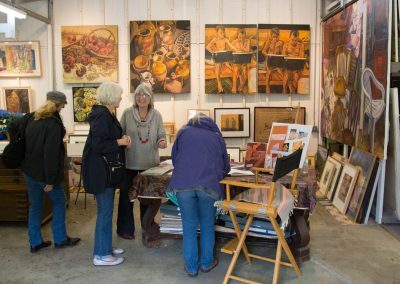 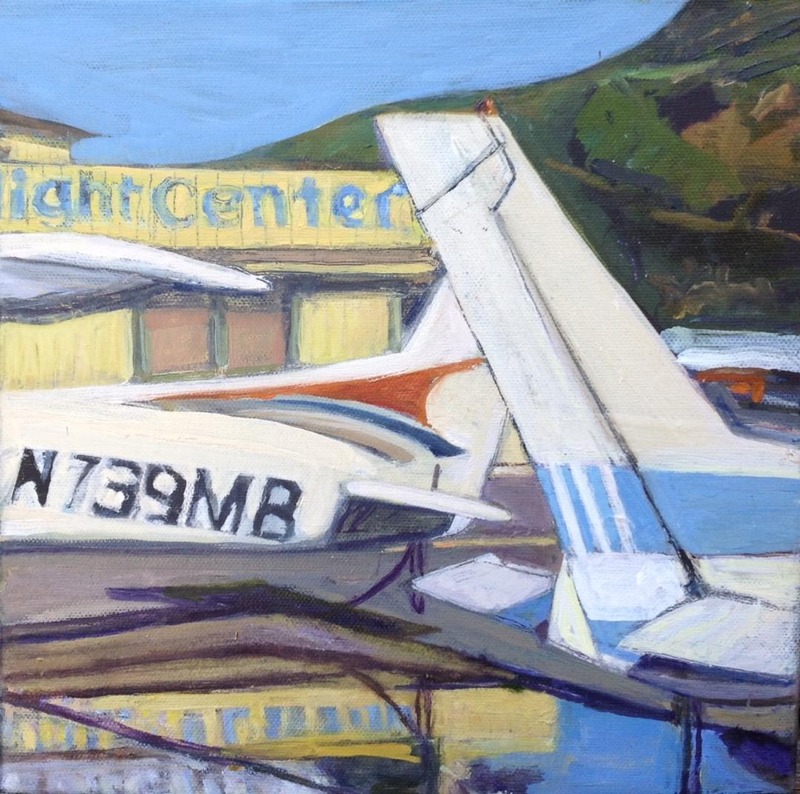 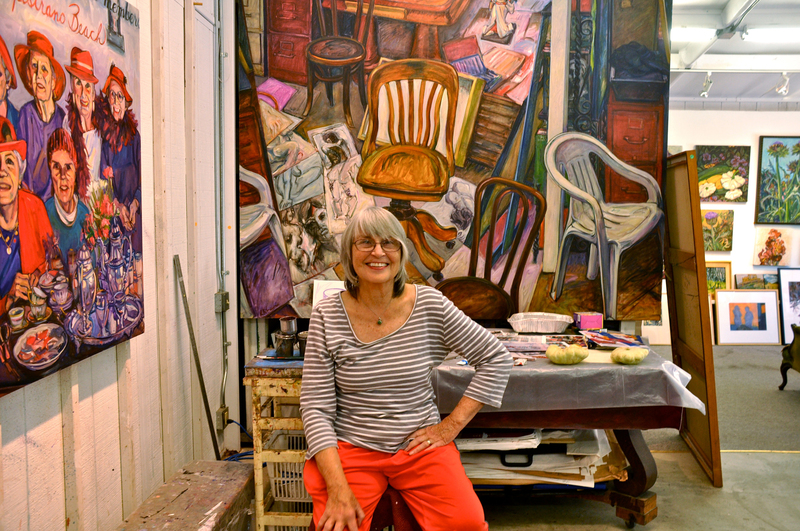 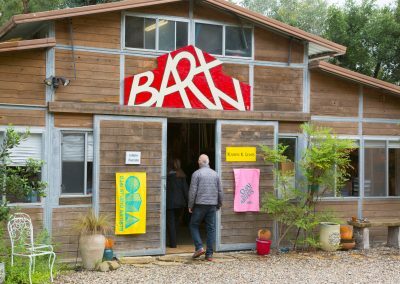 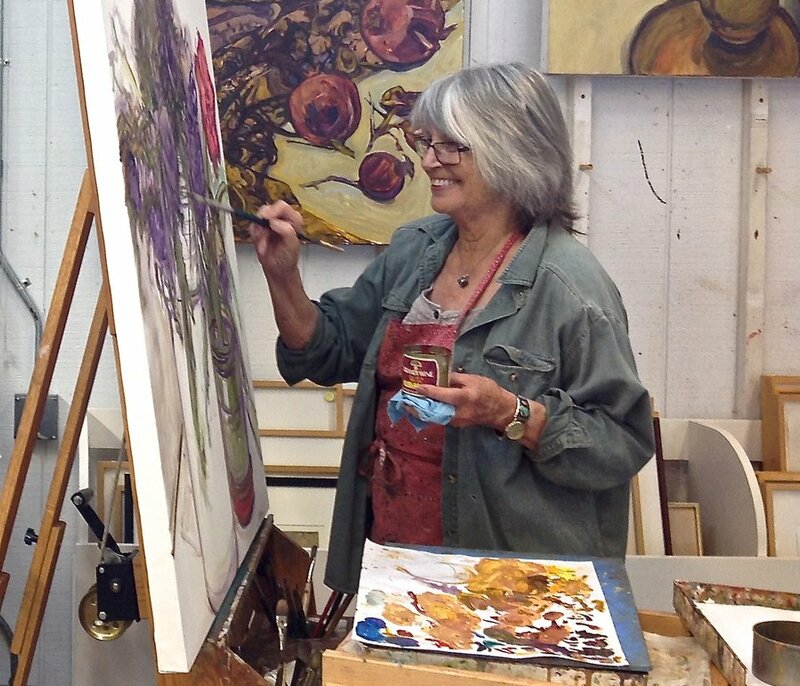 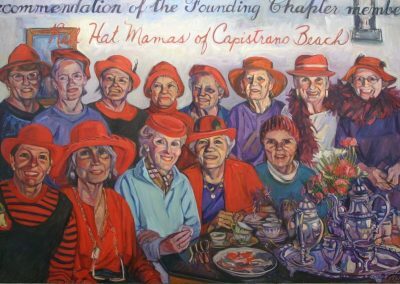 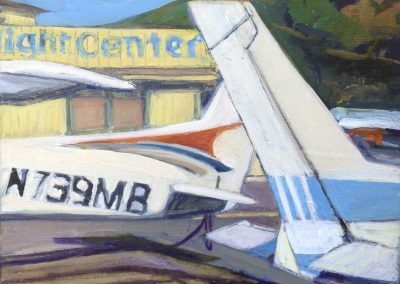 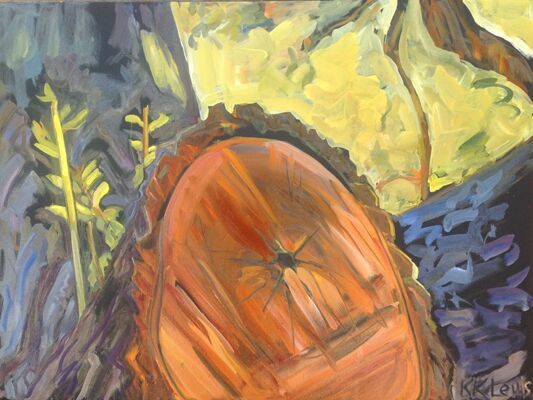 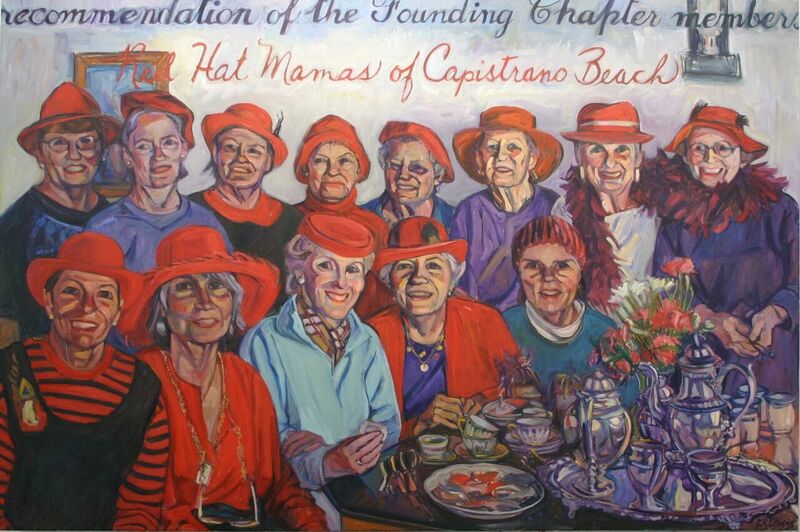 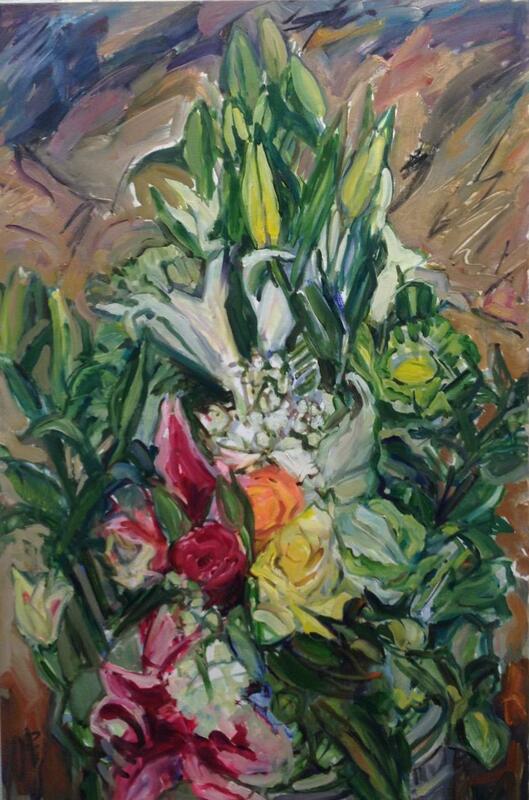 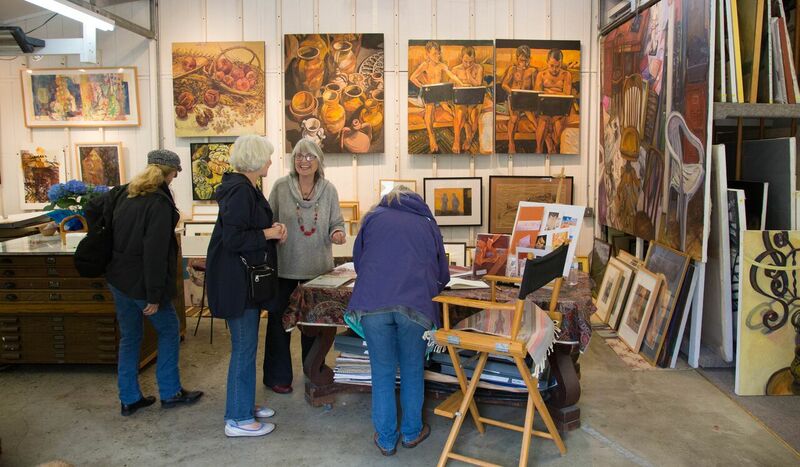 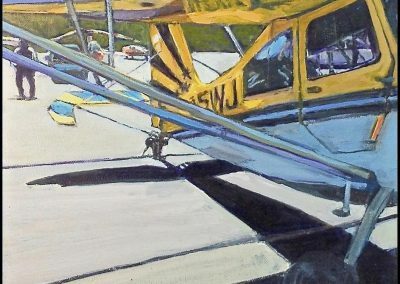 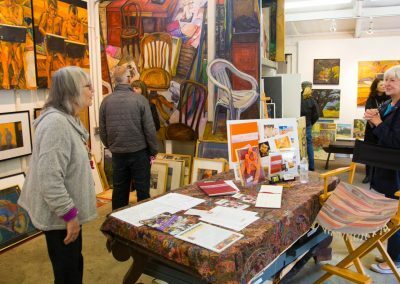 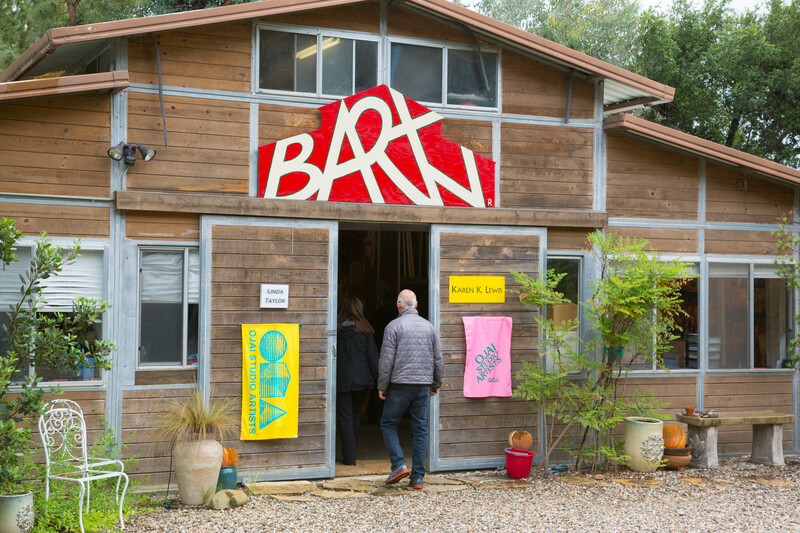 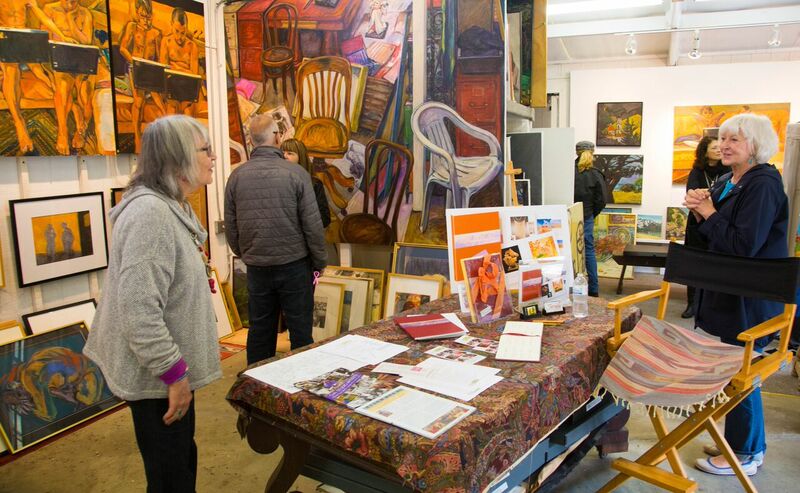 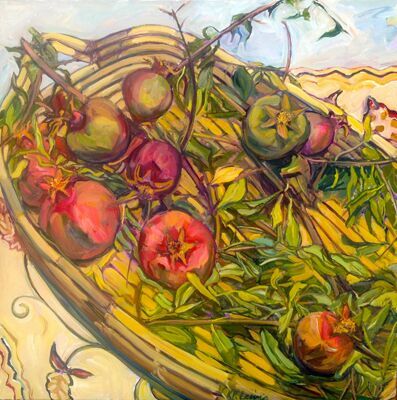 Her studio is opened annually on the October Ojai Studio Artists Tour.